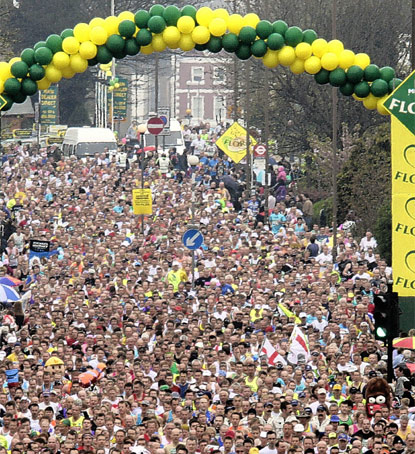 Without a doubt there is a marathon for everyone. To prove it, we have collected 1000+ running marathons and half marathons into our 2012 race calendar. 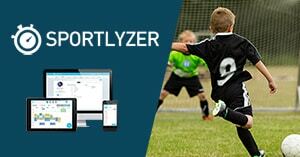 Once you have chosen your race, go and give a try to Sportlyzer’s smart training planner. It is designed by sports experts to give everyone access to training planning secrets that drive pros to success. If your favorite race is missing here, please post it in the comment field below and we’ll add it to the list.